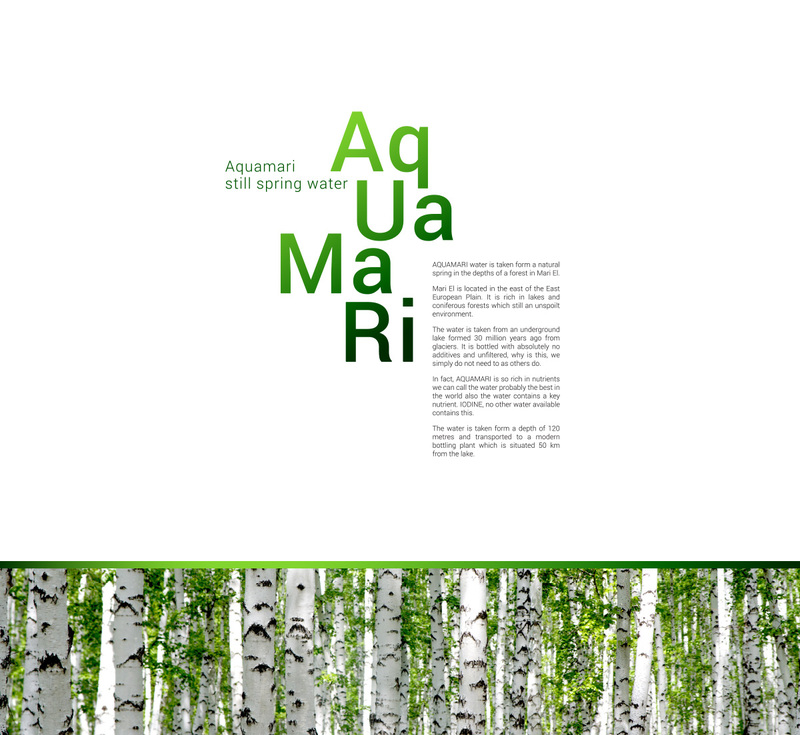 AQUAMARI water is taken form a natural spring in the depths of a forest in Mari El, Russian Federation. It is rich in lakes and coniferous forests which still an unspoilt environment. 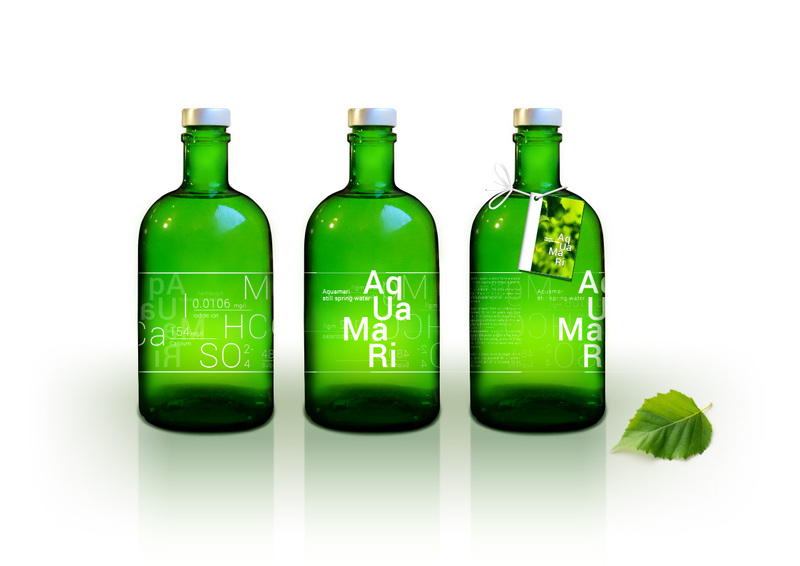 The water is taken from an underground lake formed 30 million years ago from glaciers. 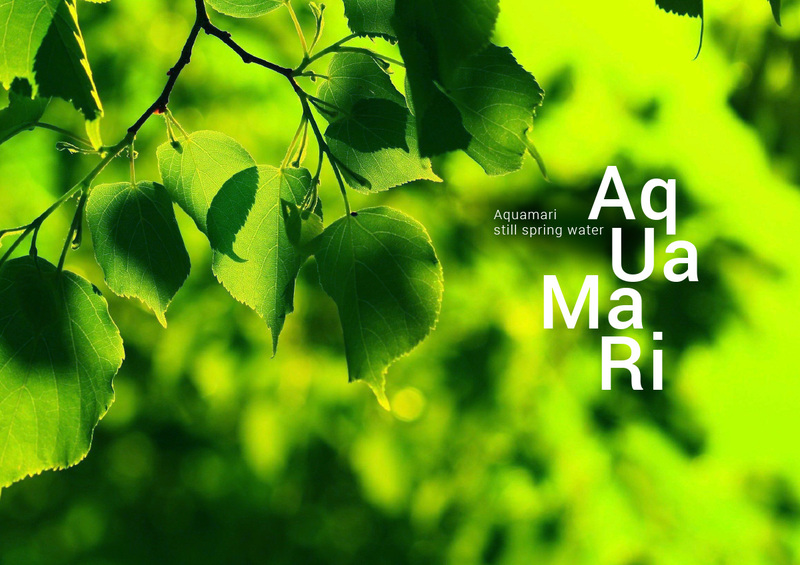 In fact, AQUAMARI is so rich in nutrients we can call the water probably the best in the world also the water contains a key nutrient. 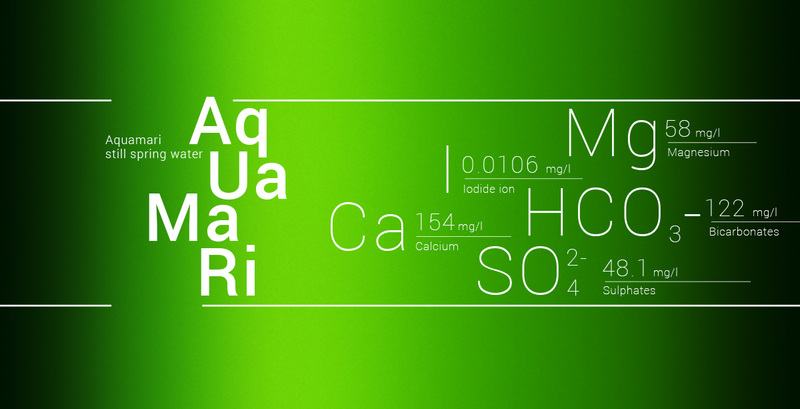 IODINE, no other water available contains this. 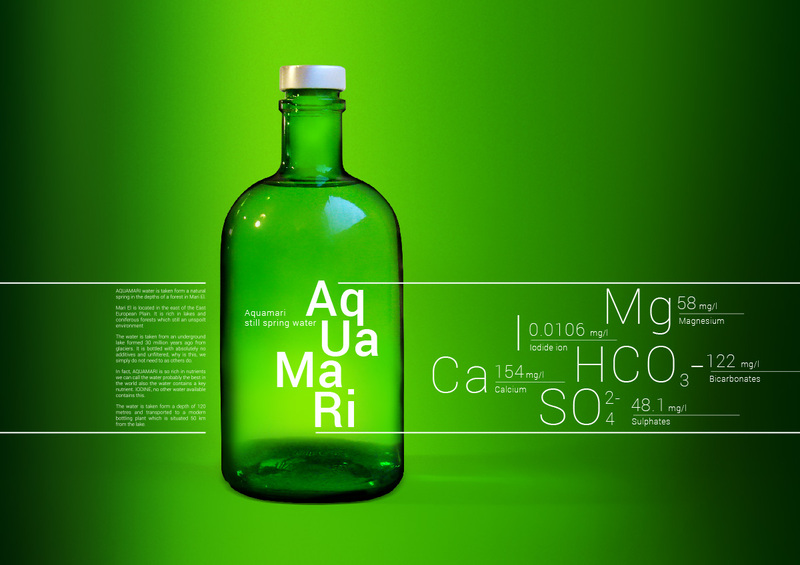 The logo and packaging design for AQUAMARI uses the symbols of the periodic table of elements to emphasize its unique composition.